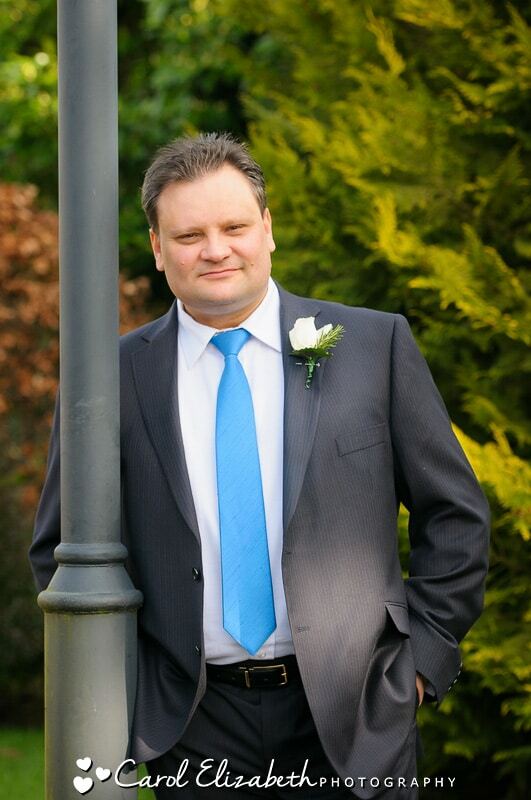 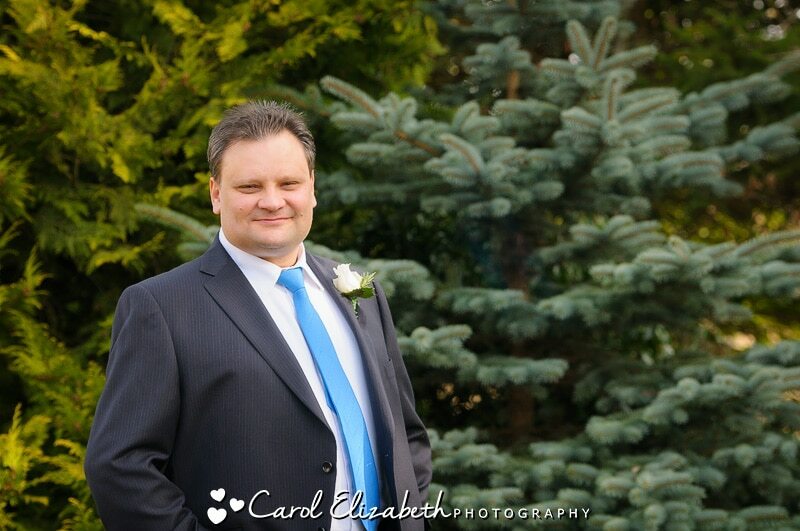 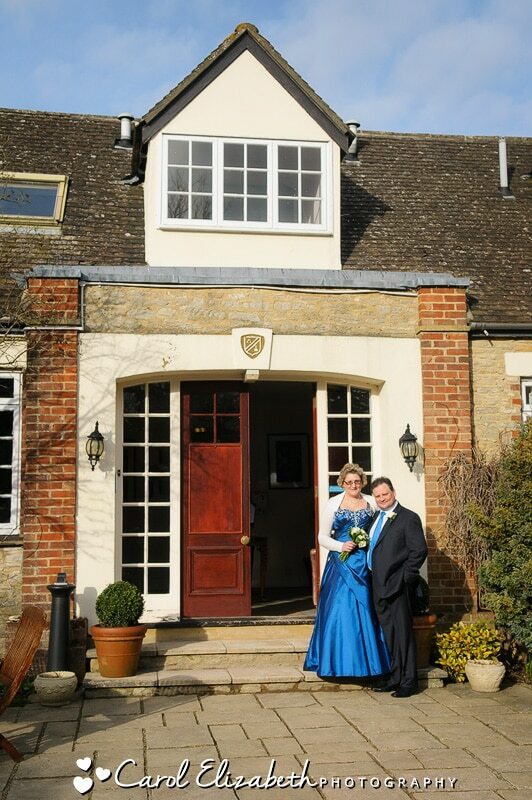 I was delighted to attend the Bignell Park wedding of Gill and Sydney near Bicester. 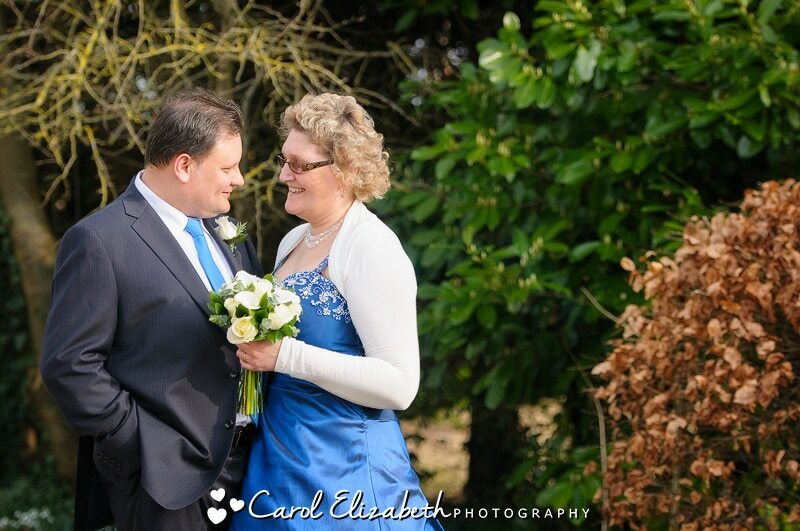 I joined them for a short time – from the service through to the wedding breakfast, as some couples with a low key wedding don’t need a wedding photographer all day. 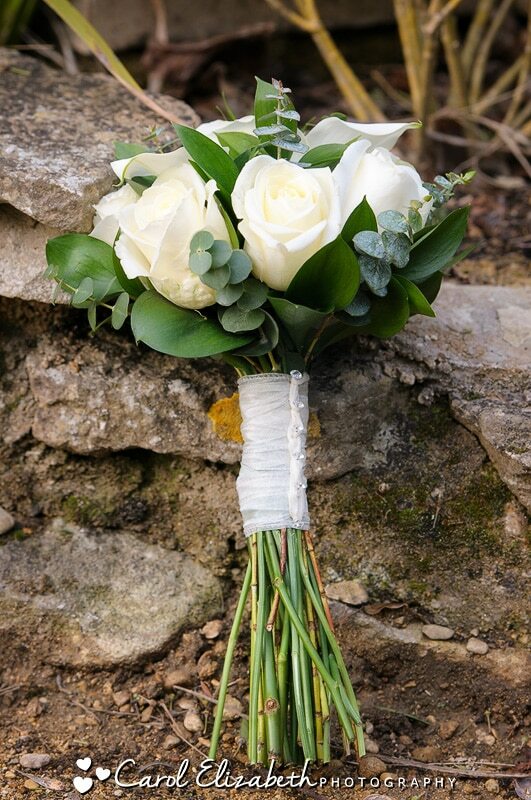 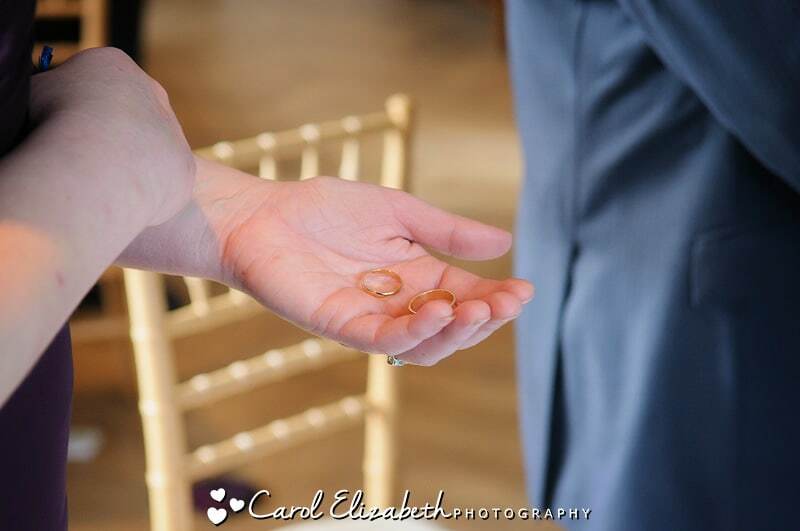 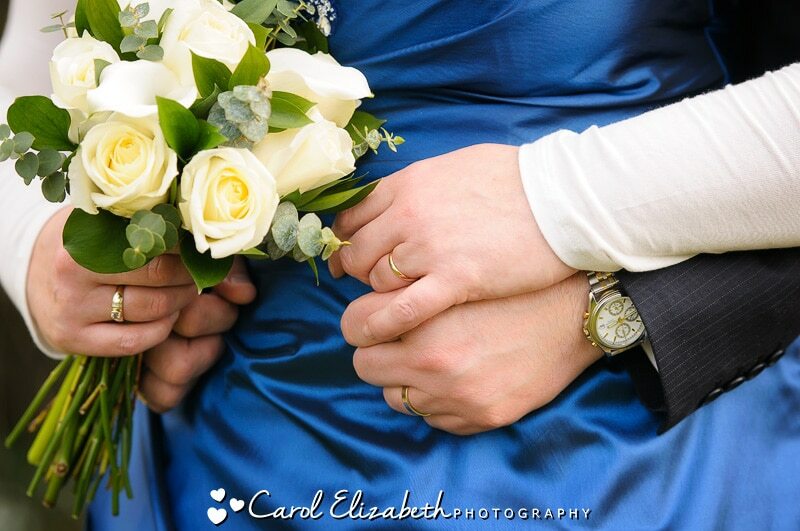 I’m very flexible on my pricing and always happy to accommodate small weddings! 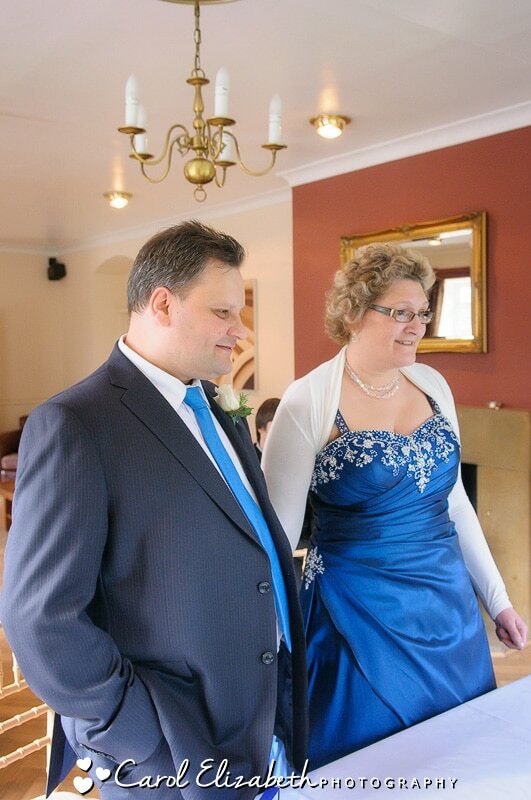 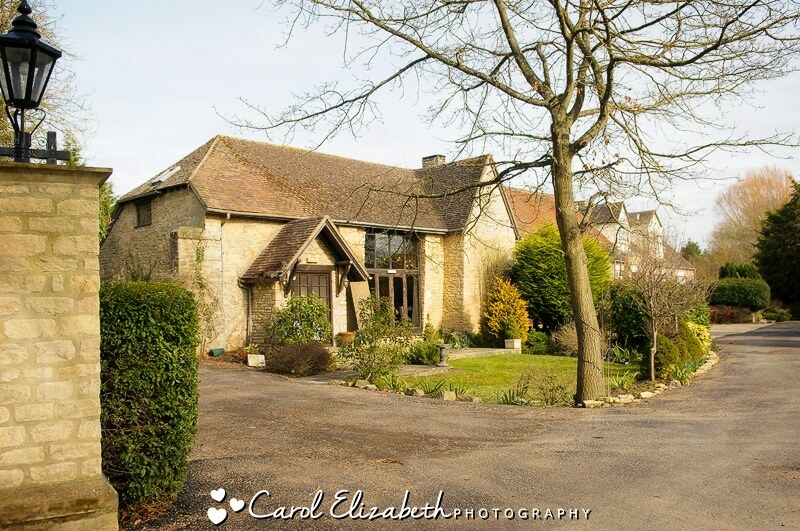 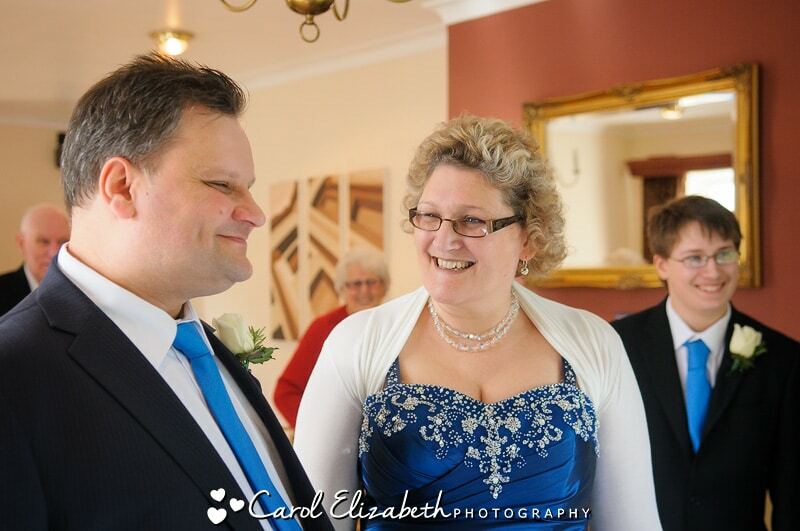 I had a great afternoon chatting away and taking some photographs of the couple and their party of guests. 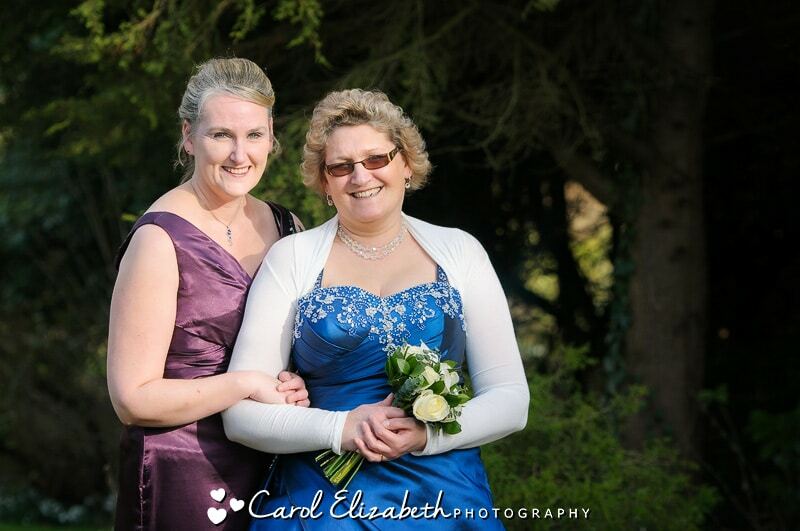 Gill and Sydney were like old friends and we got on really well, I was actually quite sad to leave them after a wonderful day together. 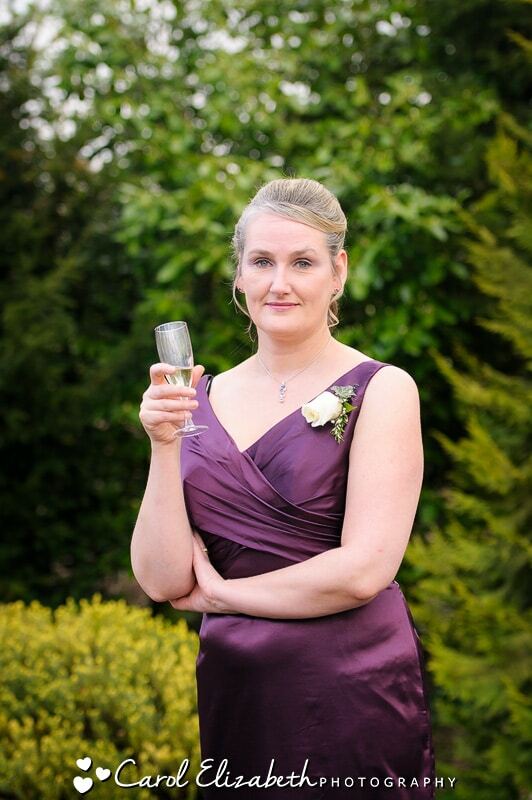 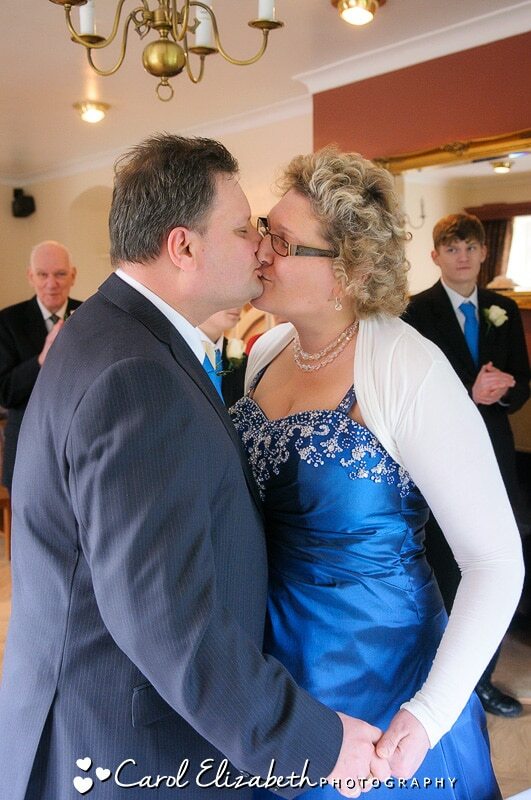 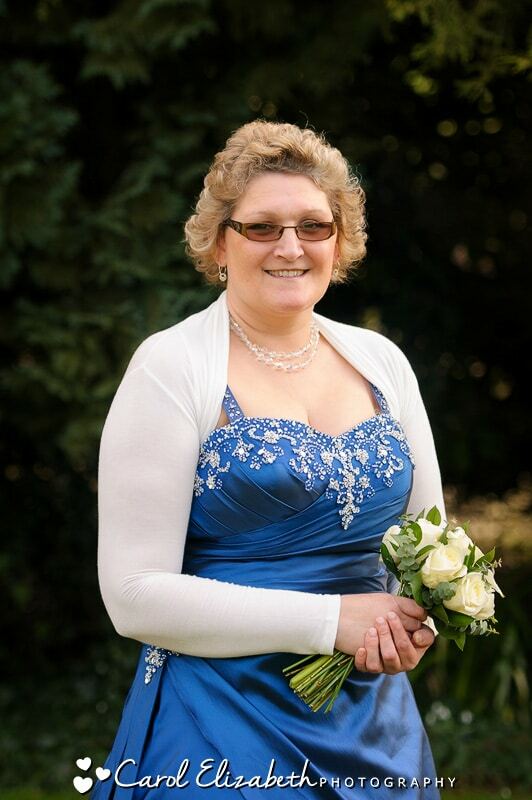 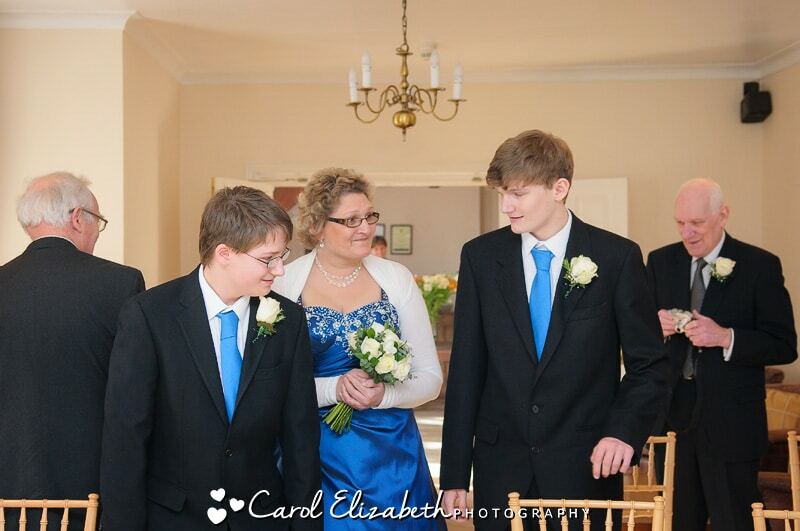 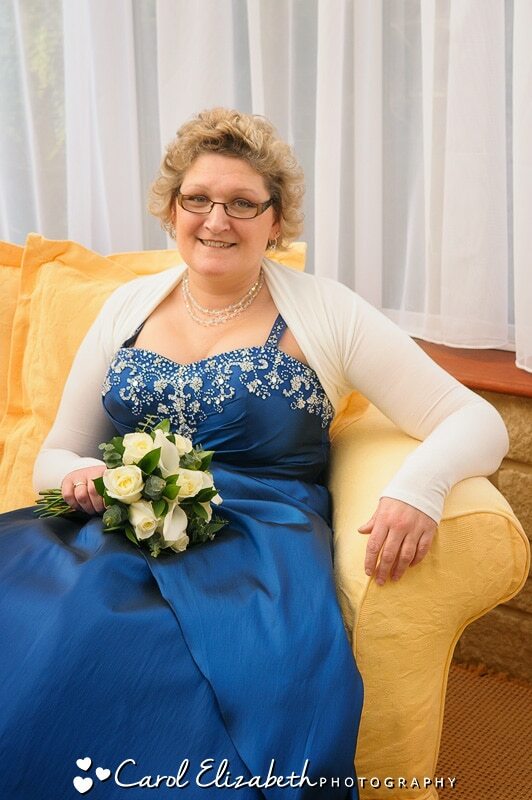 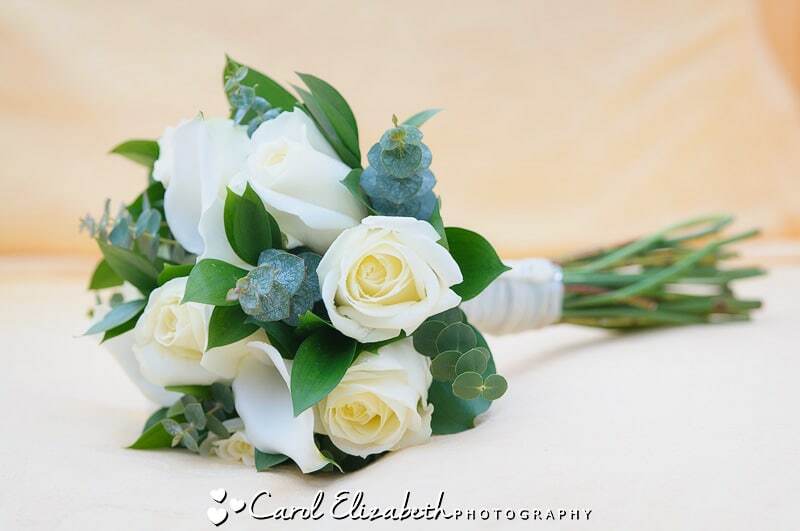 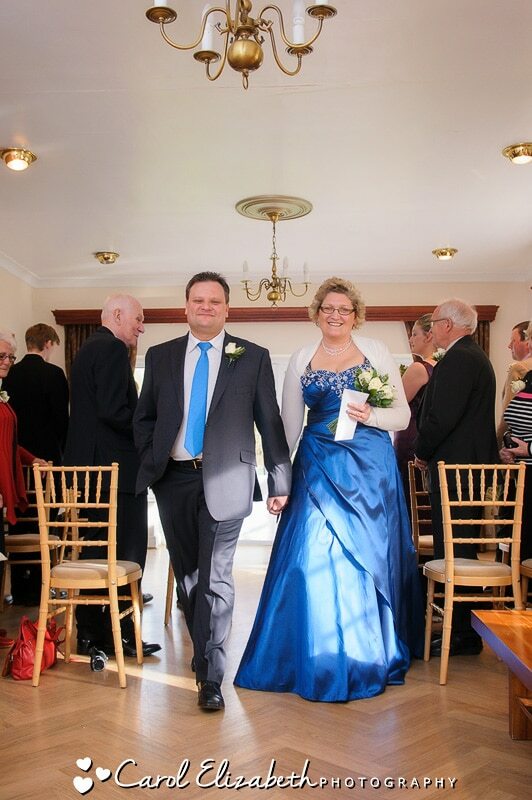 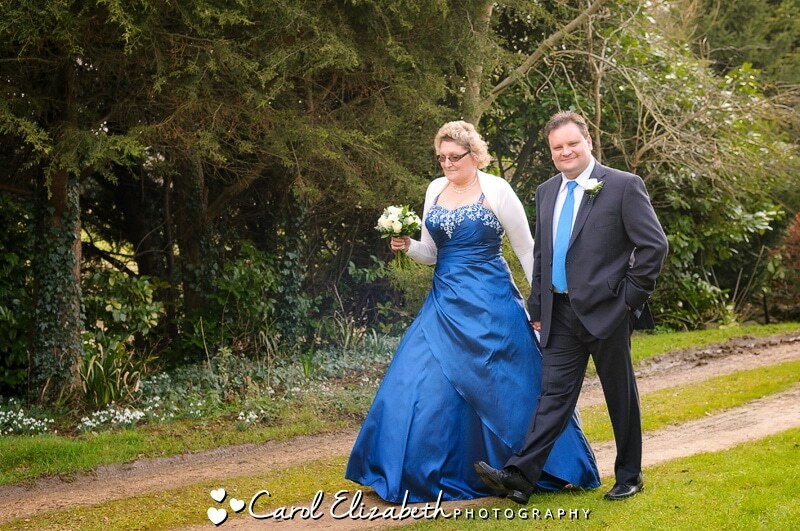 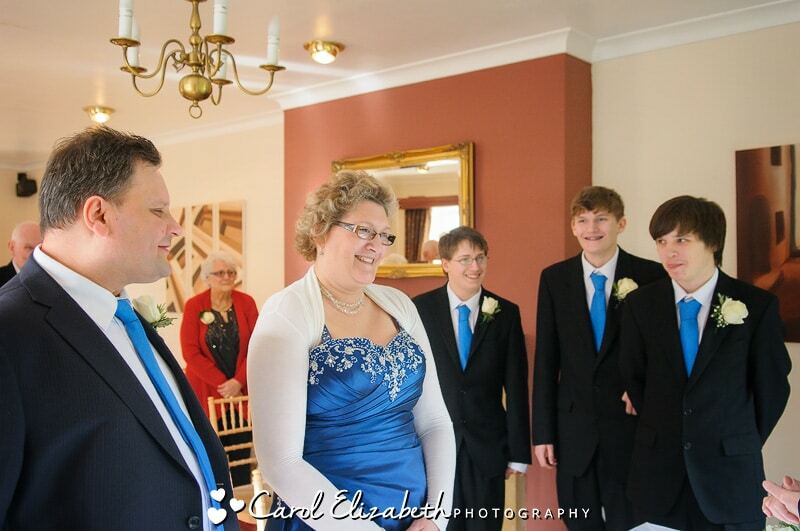 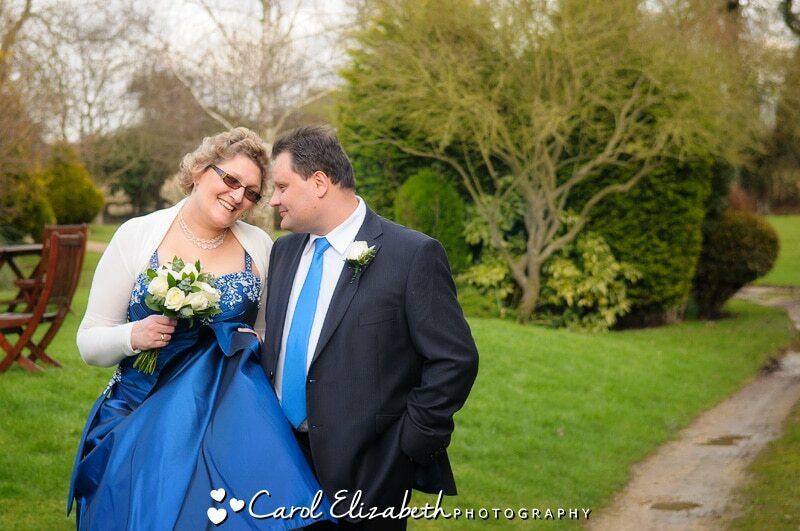 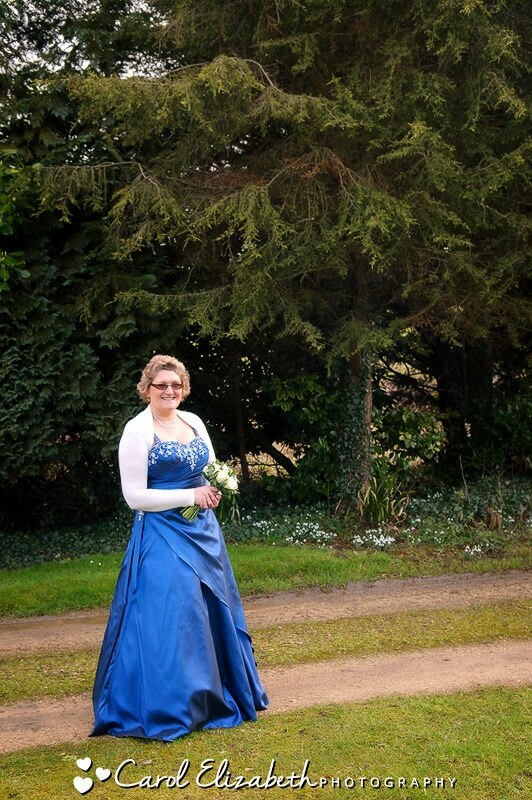 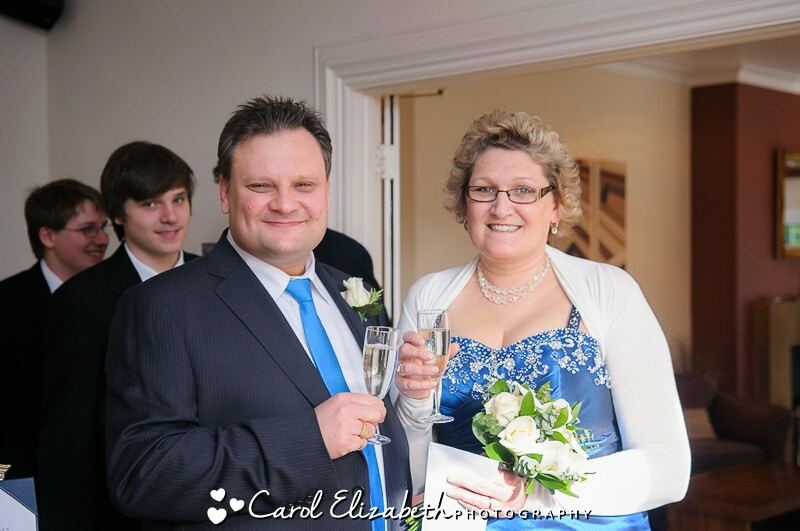 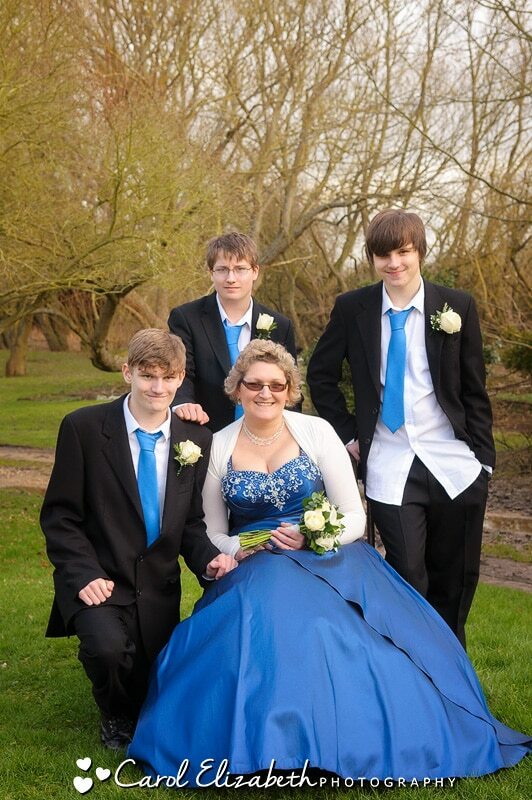 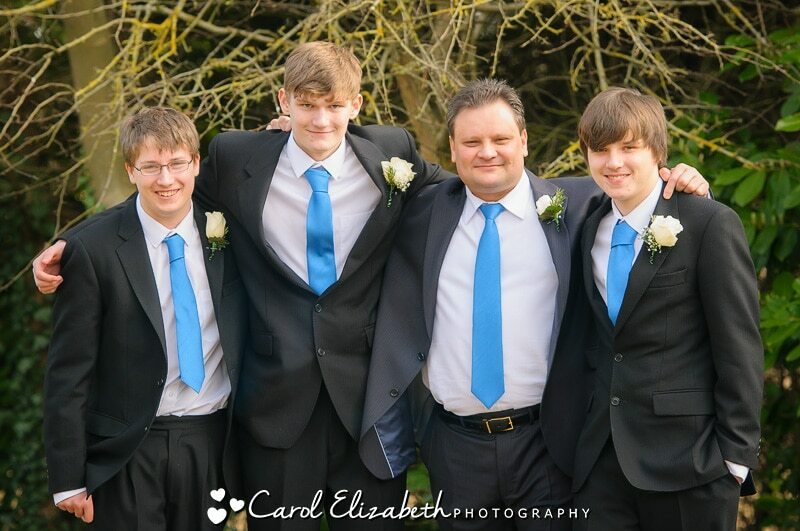 Gill wore a beautiful blue wedding dress, and her three sons walked her down the aisle, which was a very special moment for everyone. 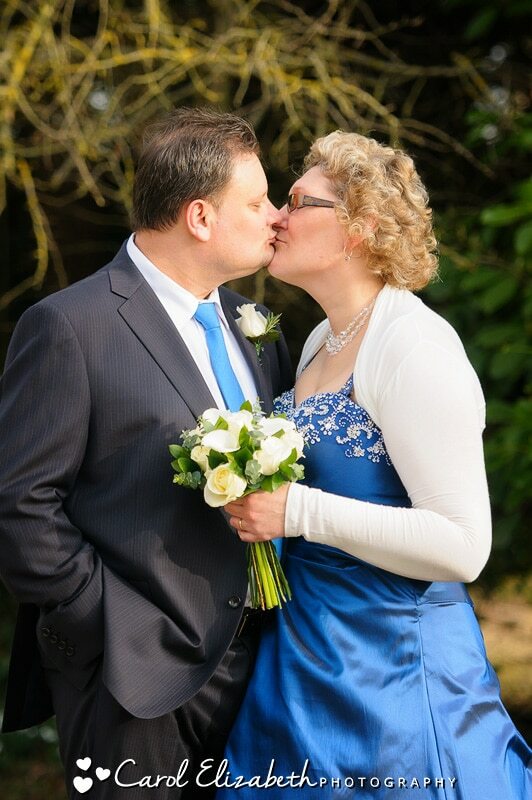 What a brilliant couple, I wish you a lifetime of happiness together!